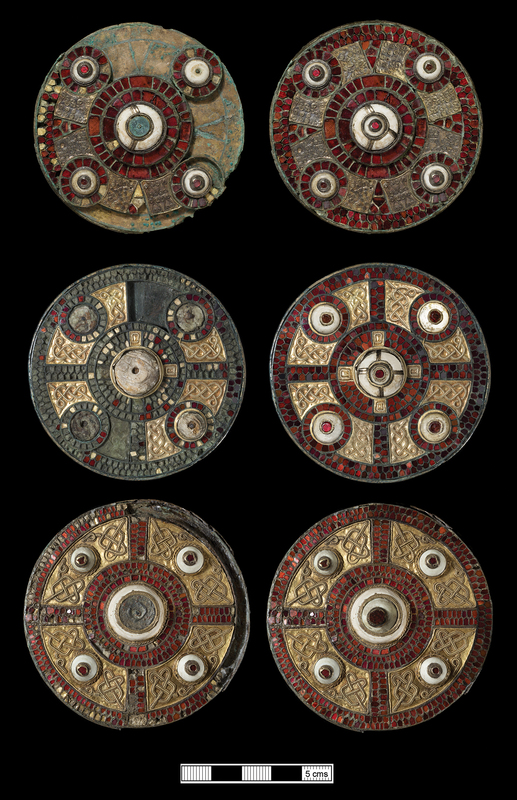 ANGLO-SAXON STUDIES IN ARCHAEOLOGY AND HISTORY (ASSAH) is an annual journal concerned with the archaeology and history of England and its neighbours during the Anglo-Saxon period (circa AD 400-1100). ASSAH is published by the School of Archaeology, Oxford University, and is typeset and distributed by Oxbow Books using a glossy soft-backed A4 format, with high-quality text and graphic reproduction.. Since the publication of Volume 1 in 1979, ASSAH has offered researchers the possibility of publishing both longer (up to 50,000 words) and shorter contributions, including excavation reports as well as synthetic articles and surveys. Multi- and inter-disciplinary approaches are particularly welcome. Recent volumes have included commentaries on Anglo-Saxon literature, architecture and art-history, place-name studies, analysis of historical texts, regional archaeological surveys and excavation reports. Contributions should be comprehensible to a non-specialist readership and should follow as closely as possible ASSAH’s house-style. Guidance notes for contributors are available here as a PDF document. All articles are refereed.